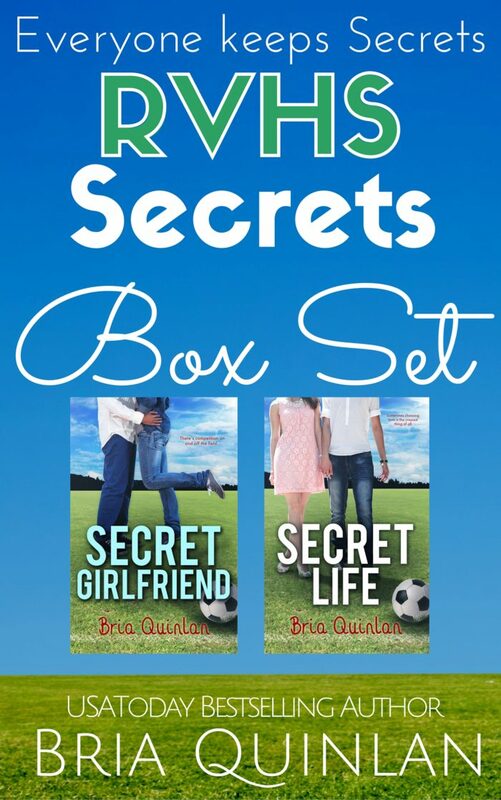 The RVHS Secrets Box Set, where everyone has something to hide. Why pay $4.99 EACH when they’re $0.99 for both thru Wednesday! Amy has felt invisible since her mom died and her father all but disappeared. Undeserving love, she’s shocked with the boy of her dreams finally notices her and makes a bargain she should probably walk from. But everything is going great…until Luke Parker shows up and ruins everything. Rachel is keeping her private life of panic attacks and therapy visits a secret from everyone-even her best friend, Amy. But when the absolutely worst guy for her barges into her life, she’s unsure how to find that elusive balance she so desperately has been searching for.